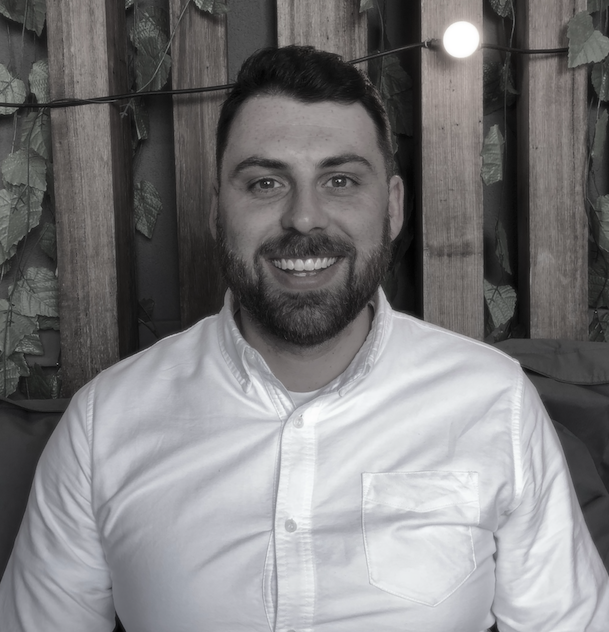 James is a sales guru who has a passion for helping others to grow, He swapped his life in England for a life down under and hasn’t looked back since. His talents in Sales and BDM range from Juniors to Directors and he is always willing to help. Aside from work he loves to be involved with sport whether it be watching or jumping in on the action and helping to win! He is also a massive foodie so if you want to talk about places to eat he’s your guy.